Knowledge is power. 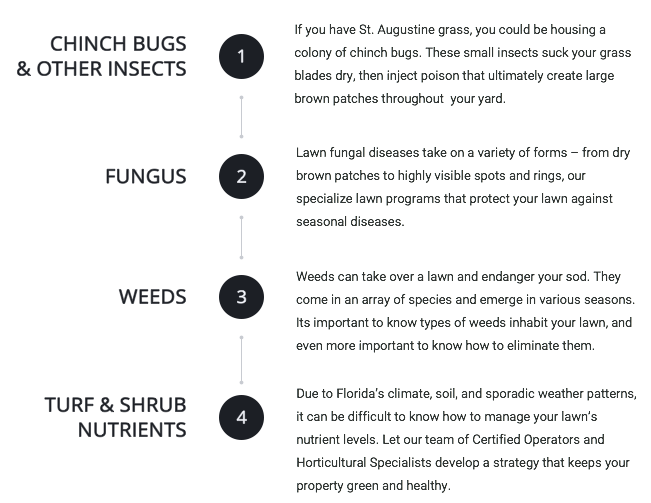 Find out what pest and lawn care issues could be threatening your property. Pests can spread harmful bacteria and disease into your home. 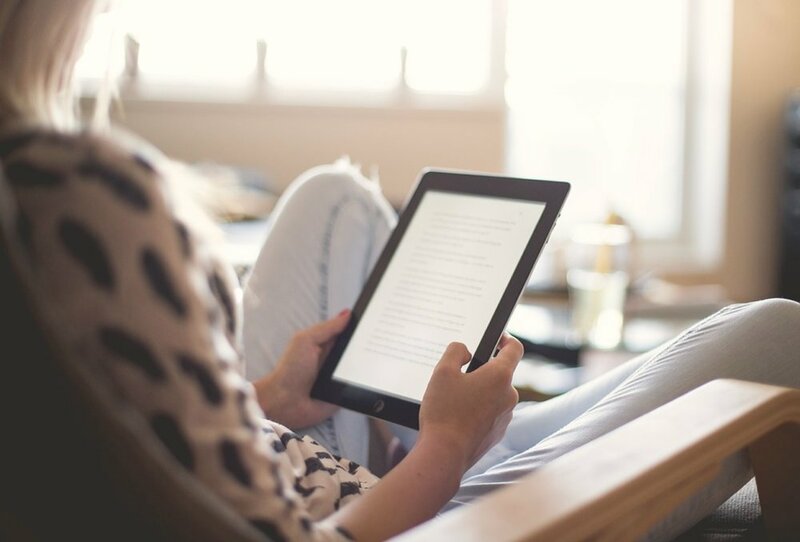 Our pest library breaks down the most common pest found in and around Florida households. 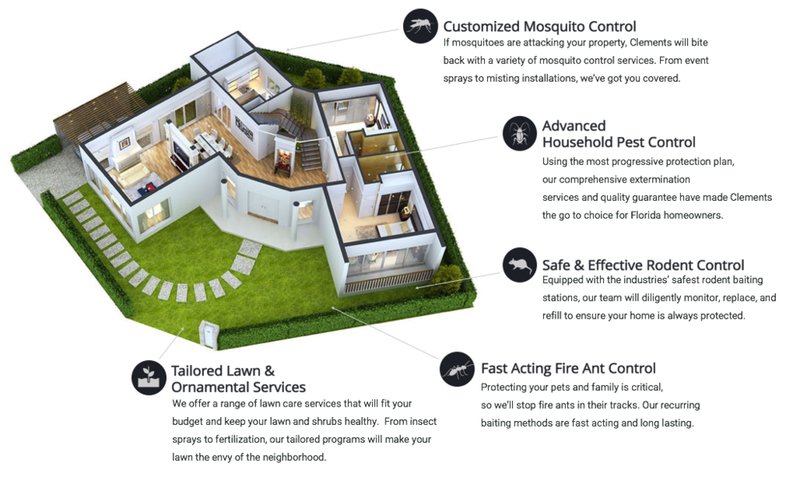 Regardless where pests may be lurking, you can count on Clements’ professional service to safeguard your family's environment. Maintaining a healthy yard and greenery can become difficult and costly when problems like diseases and weeds crop up. Clements has the know-how to diagnose and cure your ailing lawn using a variety of programs for all lawn types and budgets. At Clements, our passion is making sure your yard is healthy in every way. We continuously train our technicians so that they stay abreast of the latest technologies, practices and regulations – meaning you get the best in lawn care, hands down. Remove the stress of having to store and apply pesticides by choosing a team of responsible professionals you can trust.